Get up close and personal with some super creepy crawlies! 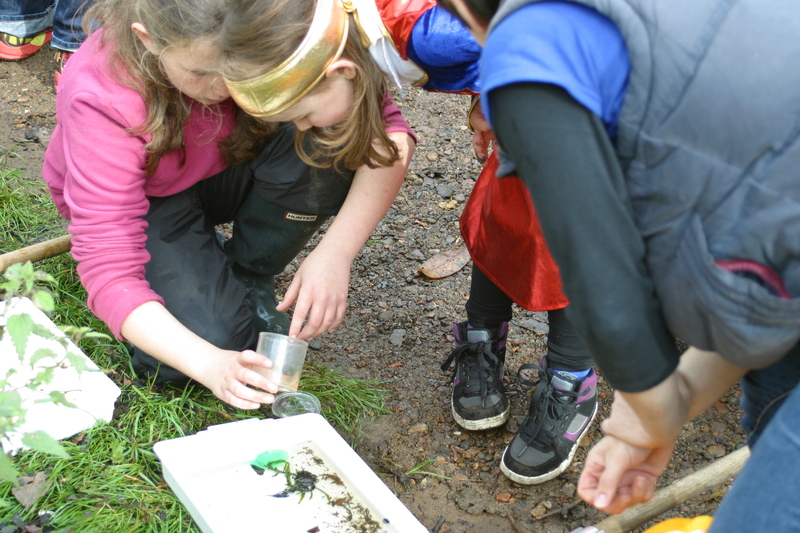 Join the Rangers on a minibeast hunt around Vogrie exploring different minibeast habitats and learning where bugs like to lurk. bug finding and observing kit provided – but you are very welcome to bring your own along too!